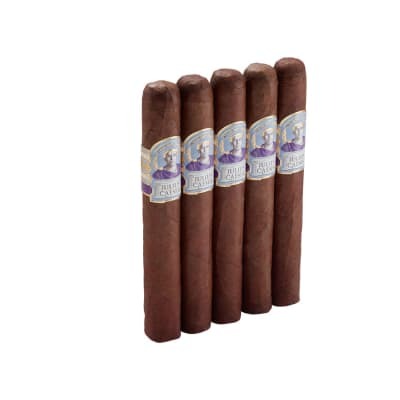 Arturo Fuente Especiales Cazadores cigars offer a traditional Toro shape blended with a short and medium length mix of prime, Fuente estate-grown Dominican fillers seamlessly rolled in top-grade Ecuadorian Habano wrappers. An effortless draw issues clouds of creamy, aromatic, medium-bodied smoke brimming with woody, nutty, and sweet spice flavors in perfect balance from end-to-end. 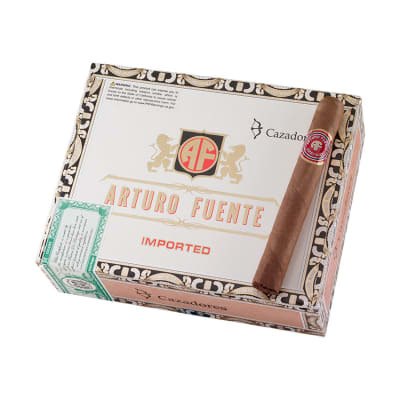 Sold in boxes of 30 cigars, Arturo Fuente Especiales are one of the best values ever presented by this world-renowned cigar maker. Add a box to your order or start with a 5-pack. You?ll be glad you did! 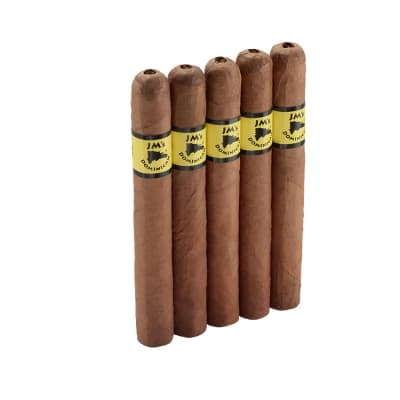 For the price these cigars can?t be beat. Bought a box of these from FSS a month ago and I have to tell you they are good cigars. 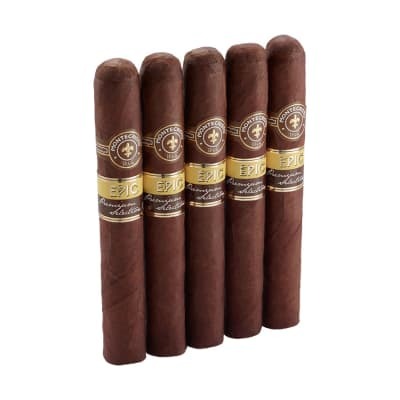 I had tried them several times from a cigar/liquor store and really liked the flavor and aroma. Am preparing to buy another box. An excellent value for the money. 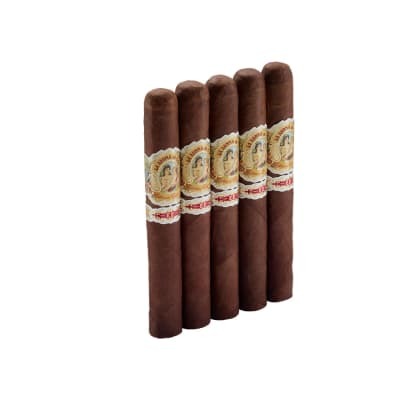 Great tasting cigars for the price. Good Arturo Fuente tobacco although not log leaf. They burn a little faster than long leaf but the tobacco makes up for it.